Jet Direct Mortgage is committed to making the process of securing a home loan as easy as possible for you. 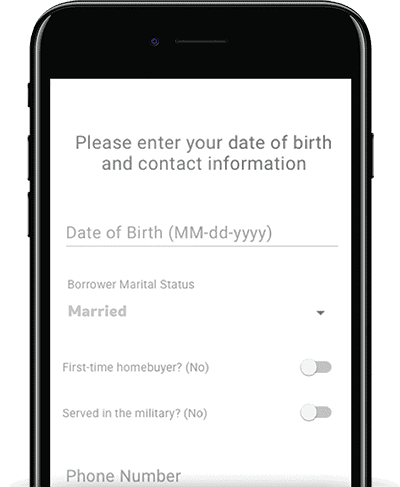 To that end, we have developed the GoMortgage App to simplify the home buying and lending process. 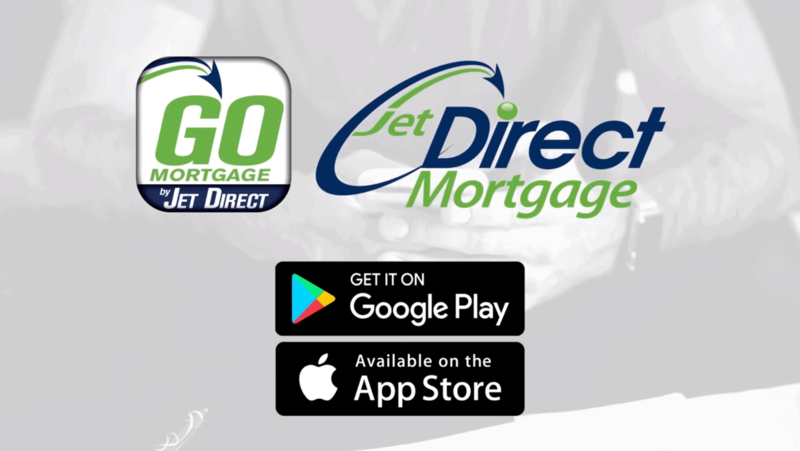 Whether you are a home buyer looking to purchase a home, a current homeowner interested in refinancing, or a real estate agent hoping to speed up the process for your clients, Jet Direct Mortgage’s GoMortgage App has a feature to benefit you! 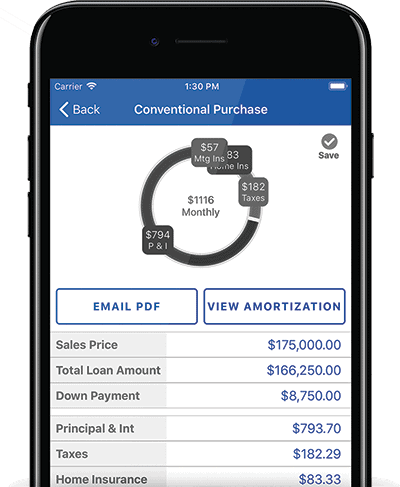 With the Jet Direct Mortgage app, sending your documents is as easy as scanning with your app and pressing send. Plus, it’s encrypted and completely secure! Don’t fuss with a scanner, unsecured emails, or trips across town. You can simply click a button in your app and fill out an application from anywhere. 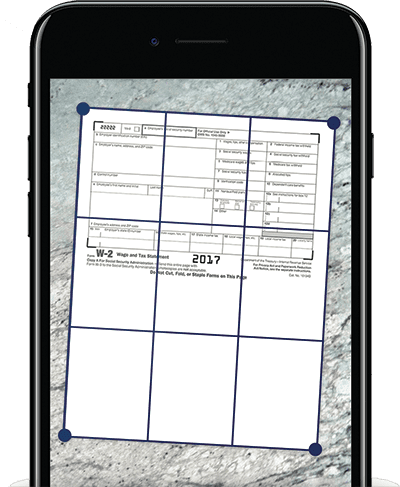 Don’t waste time with paper applications or complicated forms. 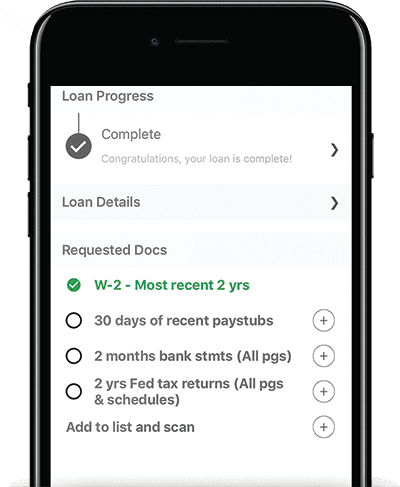 You can check the My Loan button in your Jet Direct Mortgage app to see where your loan is at in the process and what steps you’ve got ahead of you. You don’t need top secret clearance to know about your loan. Let GoMortgage do all the hard work. Make your part of getting a loan easy.